Improved working memory is why many of us are interested in tDCS. Here’s another study showing no effect. Looks like a good study, though it’s a single-session of tDCS. Of late I’ve noticed more studies targeting working memory using the N-back test to measure. I’m hopeful a protocol will be discovered (i.e. 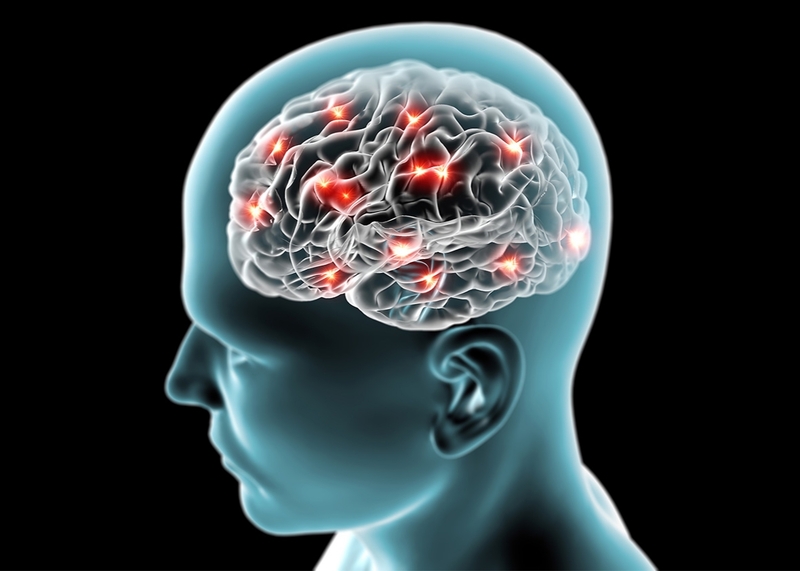 a different montage, dosage, or perhaps tACS) that does improve working memory. Transcranial direct current stimulation (tDCS) has been put forward as a non-pharmacological alternative for alleviating cognitive decline in old age. Although results have shown some promise, little is known about the optimal stimulation parameters for modulation in the cognitive domain. In this study, the effects of tDCS over the dorsolateral prefrontal cortex (dlPFC) on working memory performance were investigated in thirty older adults. An N-back task assessed working memory before, during and after anodal tDCS at a current strength of 1mA and 2mA, in addition to sham stimulation. The study used a single-blind, cross-over design. The results revealed no significant effect of tDCS on accuracy or response times during or after stimulation, for any of the current strengths. These results suggest that a single session of tDCS over the dlPFC is unlikely to improve working memory, as assessed by an N-back task, in old age. Anna Wexler writes about her recent paper in Slate. Source: How Should We Regulate Those Brain-Zapping Gadgets That Promise to Boost Your Memory?